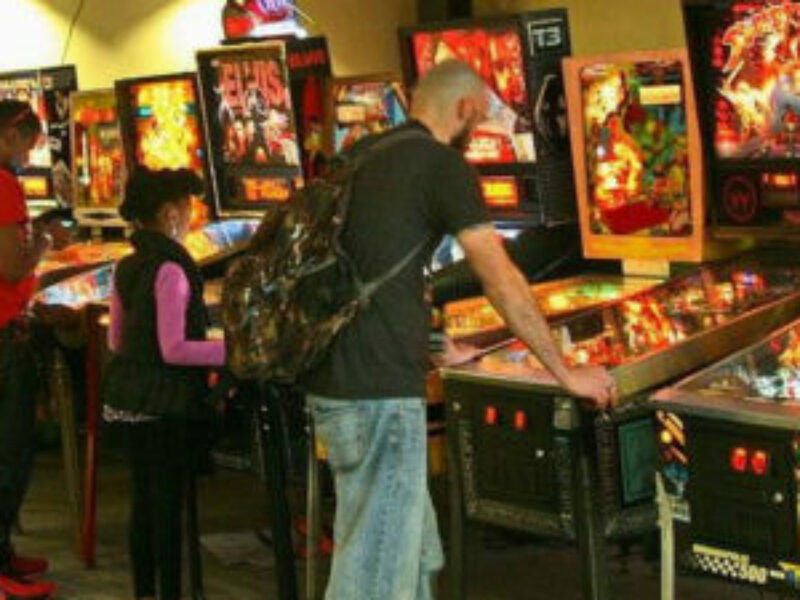 Jax Arcade & Pinball Expo and Retrorama Collectibles have formed a strategic partnership to deliver Northeast Florida’s premier retro pop culture exposition, RetroJAX. 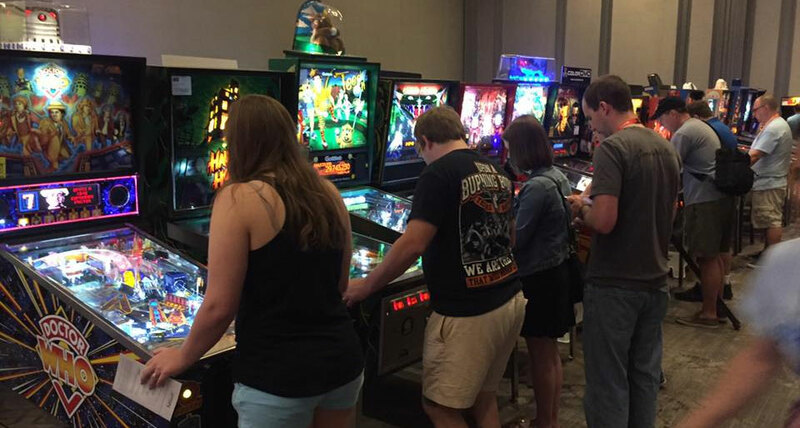 This alliance is designed to bring fan favorites from both shows together through a blend of classic pinball and arcade gaming, vintage collectibles, and pop culture fun! RetroJAX comes to Jacksonville, Florida at the Morocco Shrine Auditorium the weekend of March 8-10, 2019. This venue boasts over 30,000 square feet of event space allowing the show to offer exhibitors, vendors, and fans an experience larger, richer and more diverse than ever before.